Fencing is a wonderful game but you have to play it safe! At silversword we provide all the required gear during training. 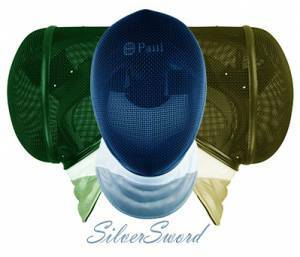 All our uniforms, blades and fencing equipment from the major fencing equipment manufacturers.